It has been quite some time since scientists discovered how to genetically modify different species for their own well being and for our own selfish purposes. Since that first discovery, anyone with money has requested a specialized animal or creature in an effort to have the perfect being or meal. As science is always eager to do, things have gotten a little out of hand, though. Now, today, we have a lot of different genetically modified creatures that can be purchased. Here are ten of the craziest ones you can buy! 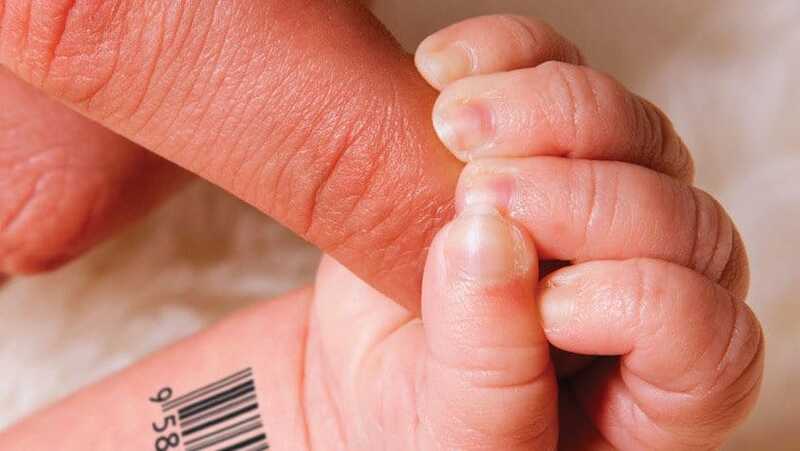 The first set of designer babies were crafted in 2001. Out of the 30 that were born, just 15 were discovered to have DNA from three different parents. These were genetically modified almost perfectly. 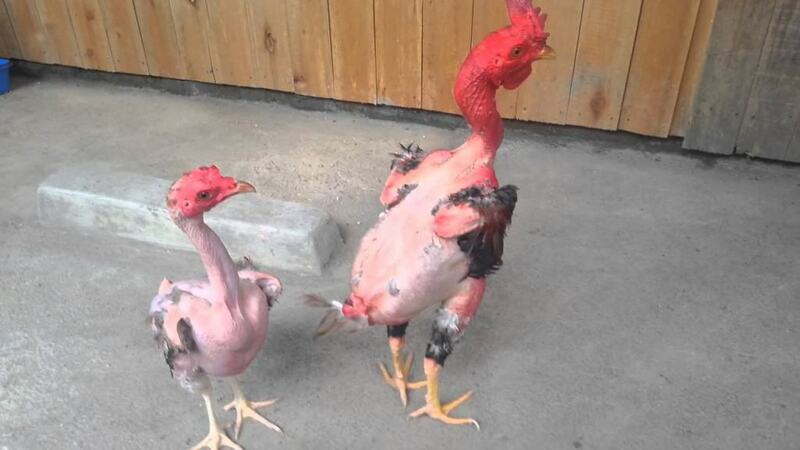 There is a scientific breed of genetically engineered chicken that has no feathers and are not susceptible to various illnesses. 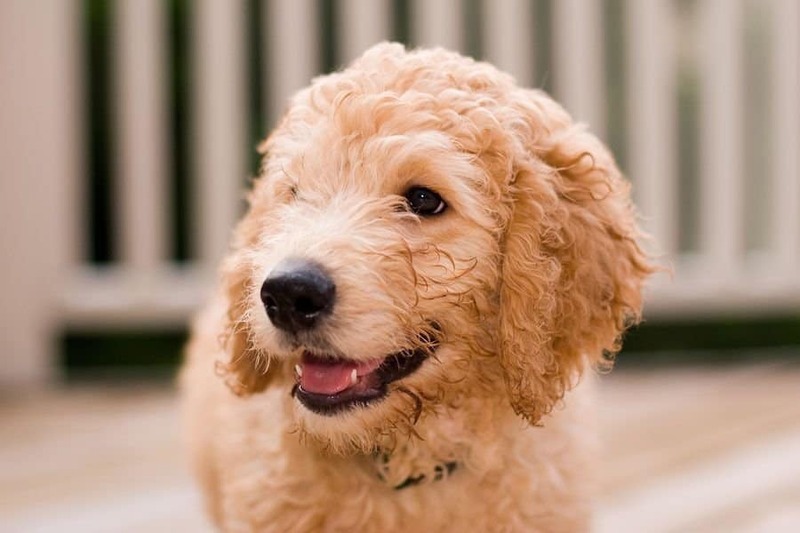 For those few people out there who are terribly allergic to cats or dogs, but really love them, hypoallergenic pets are a godsend. These animals have been engineered so they will not cause an allergic reaction in people. They do cost over six thousand to start, though. 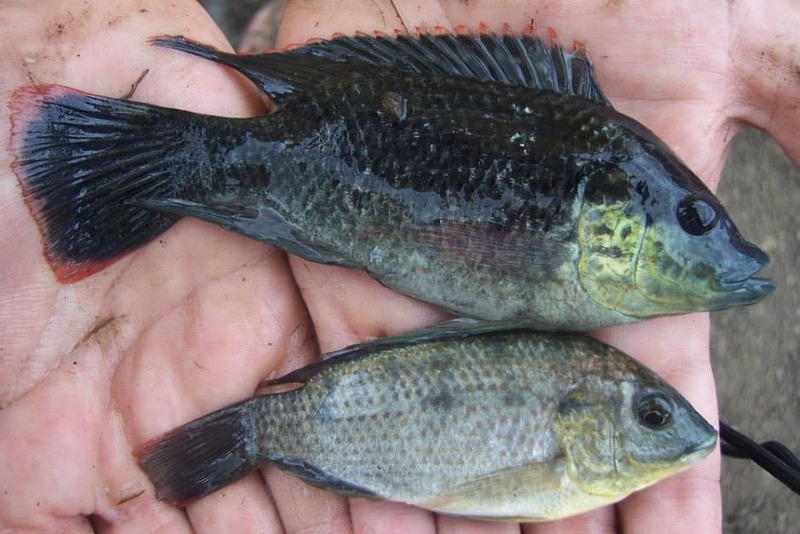 Tilapia have been modified by science to ensure it takes less time for the fish to reach full maturity. They can survive for longer periods without food, and are mostly male, which have more meat. Rich people always want to cover their electronics in gold, but what about their seahorses? 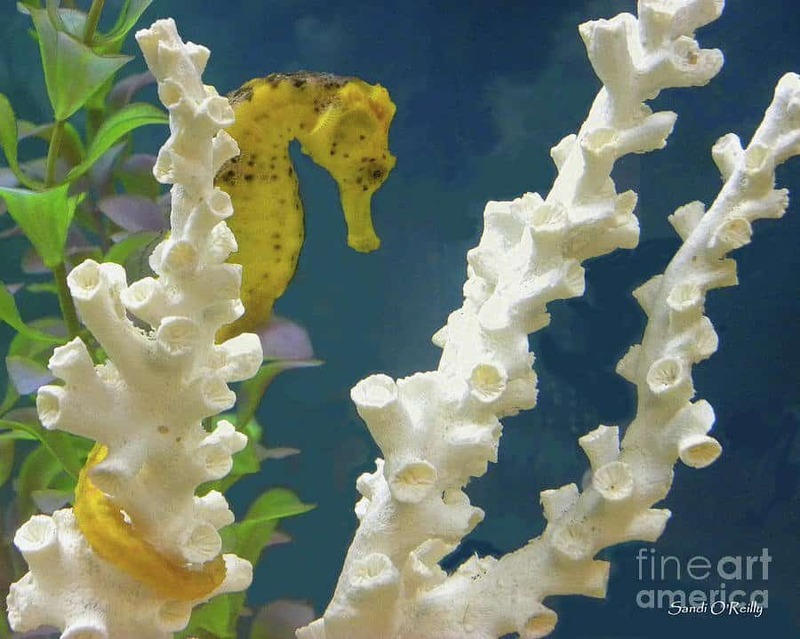 The glittering golden seahorse was designed by Vietnamese scientists. Gold dust has been mixed with jellyfish protein, then combined with the seahorse eggs. 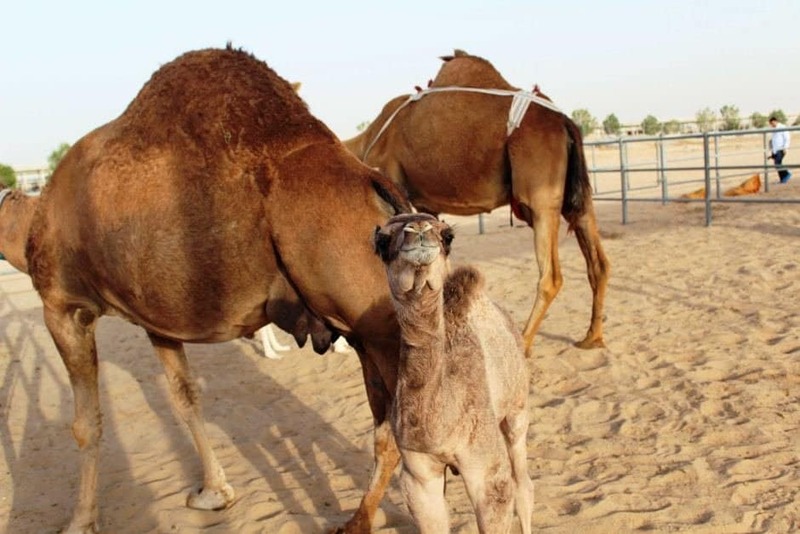 Dubai scientists have perfected a way to modify a camel in order for them to produce curative protein within their milk. Camels are cheap, disease resistant, and capable of surviving various climes, making them the perfect test animal for this engineering. Over one million people die every single year due to malaria from mosquitoes, so scientists are working to rectify this problem. 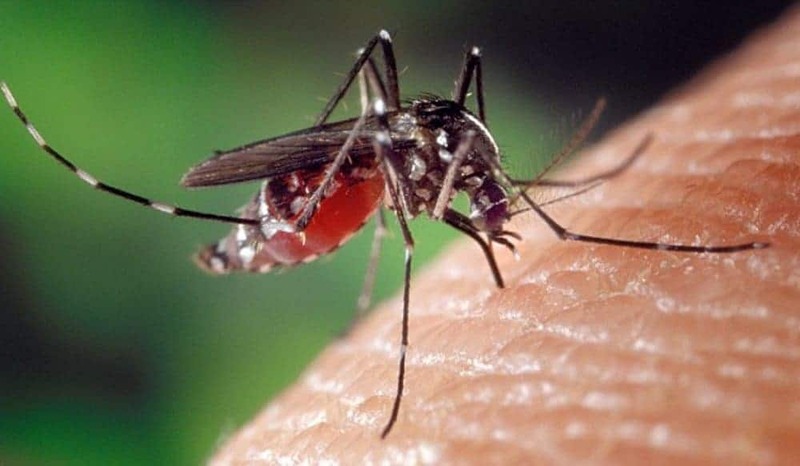 There are new types of mosquitoes that pass on a sudden-death gene to their offspring, which basically kills them off before they can reach their full maturity. 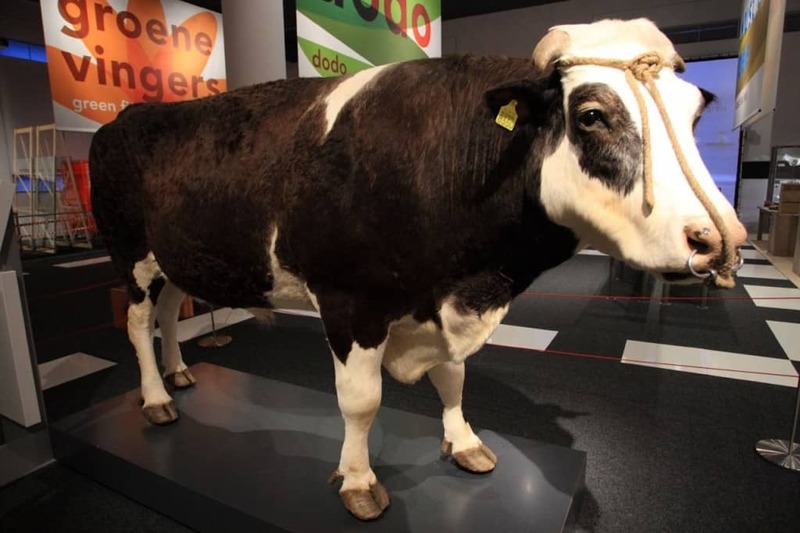 Herman the Bull was one of the very first genetically modified cow in the world. Cows like Herman are not quite as horny, and are completely resistant to various diseases. They also produce higher quality milk. Bacon is one of the world’s most favorite meats, and for a good reason. Scientists have ensured that we can have it and be healthy, too. 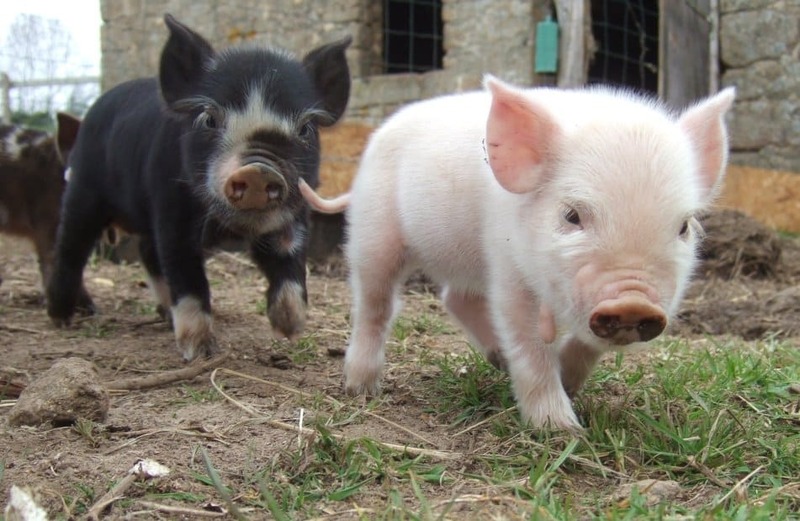 Japanese scientists have modified pigs to create meat that is both meat and vegetable. Glow-In-The-Dark animals and pets are every young child’s dream. 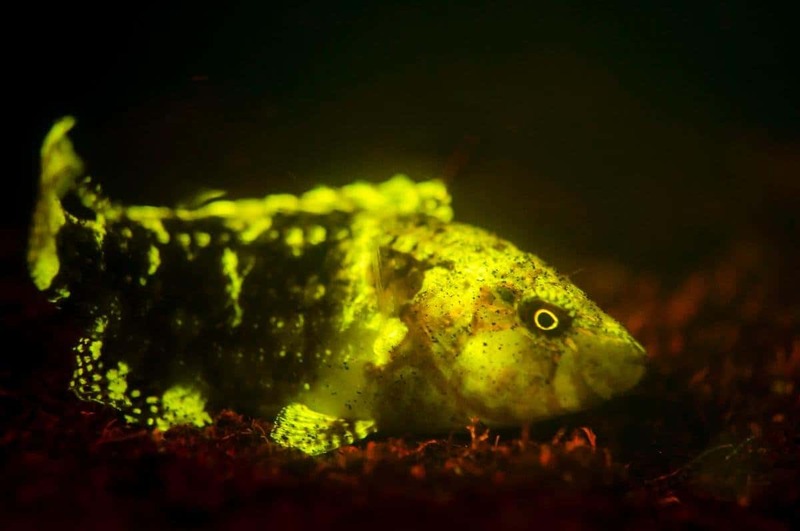 Today, you can purchase fish that glow in the dark, cats, or even various types of worms. They are expensive, of course.